Snarky Heifer: 5 Unique Father's Day Gifts That Are Sure to Please! 5 Unique Father's Day Gifts That Are Sure to Please! I'm not gonna lie, Father's Day gifts are hard to buy. Growing up, I never knew what to get my dad. He didn't wear ties like other dads... he didn't drink coffee... he rarely bbq-ed... he didn't play golf... mostly he worked, smoked (a variety of things) and drank. And, I was too young to purchase booze and whatnot. 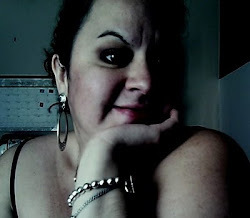 But, even now that I am old enough, I prefer not to indulge in his addictions. So, normally, I buy him nuts. He loves nuts. 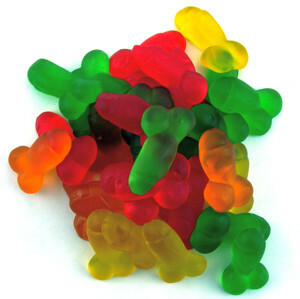 This bag of gummy penises is a great way to tell your friends, family, loved ones, or enemies to 'EAT A BAG OF DICKS'. It's the perfect gift for that douchebag, deadbeat dad that never even remembers your birthday. What better way to show him how much you care than by having a BAG OF DICKS delivered right to his door? Does the dad you're shopping for always say he wants "nothing" when you ask him what he would like for his birthday... christmas... father's day... etc.? Do you end up buying him crap he probably didn't want because you searched high and low for a whole lotta nothing to no avail?! Well, look no further, my friend. 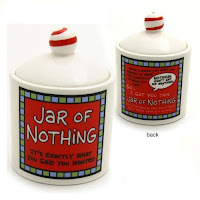 This jar full of absolutely NOTHING will be the best gift EVER... because it's what that mofo asked for! I say we start giving the people what they want! You know how dads are always giving moms appliances for gifts to remind them of their place in the household? Well, it's time to return the favor! 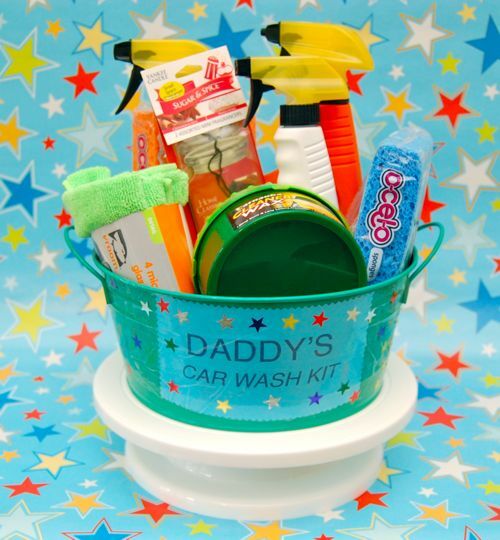 What better way to remind the dad in your life that EVERYONE'S cars need cleaning and that he's just the man for the job?! Feel free to throw in a push broom for driveway sweeping and some yard-quality trash bags. Oh, and maybe even a new water hose. Dads can always use a long hose! 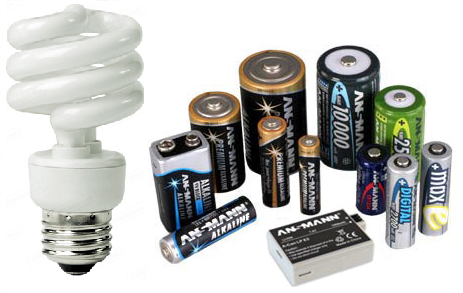 Speaking of reminding dads of their place in the world, a basket full of light bulbs and batteries makes the perfect gift! He'll never run out of these household essentials if you keep him well stocked. No more blinding fits of rage when he can't find a 9-volt battery for the smoke detector with its vicious, never-ending beeping. And, no more stealing lamp bulbs when the closet light burns out. This gift is SURE to be a daddy crowd pleaser! The more hair a man loses on his head, the more hair he grows in his ears and nose. This is a proven, scientific fact, ya'll. And, often times, the mofo doesn't even realize this because his eye balls are getting old, too. For those dads, we need to do a little nudging. Getting him a nose/ear hair trimmer is the best, most passive aggressive way of letting him now that he's starting to look like a neanderthal. So, if silent grooming tools and referrals from elite military forces are selling points that float your boat, this gift is for you! Here's what I want to know... who are these elite military forces? Are they from the middle east? Have they been surveyed? And, WTF does this scary gun have to do with grooming unsightly nose hairs? I'm both confused and intrigued. Small, efficient, maintenance free AND silent? Sounds like the perfect B.O.B. to me! I wonder if it vibrates? Hmmmm. Ok... I digressed, as per usual. 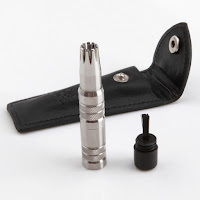 So, that's it folks, the TOP 5 Unique Father's Day Gifts for that special dad in YOUR life! You're welcome.